For the past three years, we have partnered with 501c3 nonprofit, Lacrosse the Nations to add an extra element to the Amped Lax experience. "Lacrosse the Nations unifies the lacrosse community to sustainably improve education and health while creating hope and opportunity for children in need." Each summer our players are required to raise funds and awareness for LTN as a part of our program. 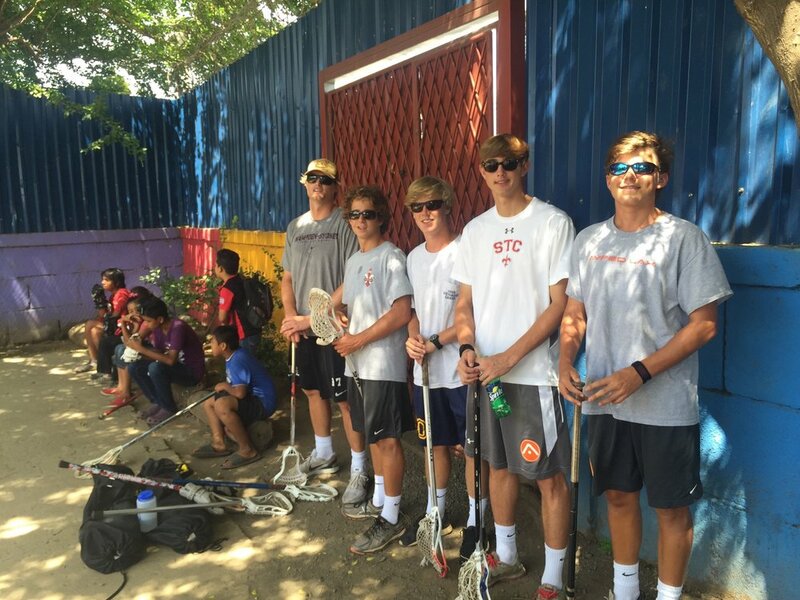 We also coordinate a week long volunteer trip to LTN programs in Nicaragua for our players who show great interest. 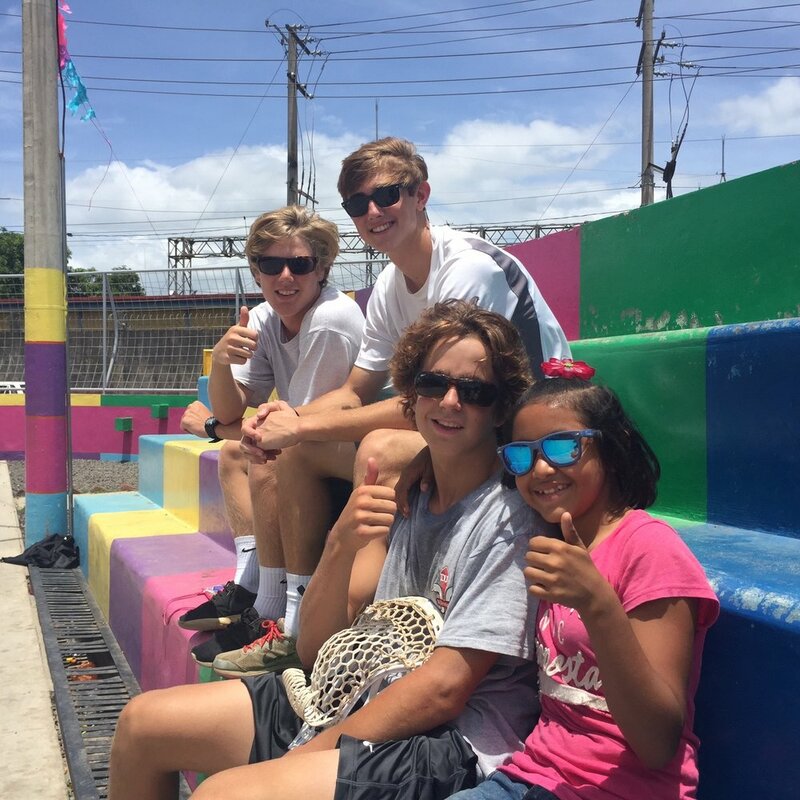 Enjoy some of the photos from our 2016 trip to Nicaragua and check out Lacrosse the Nations website HERE. LTN Executive Director, Javier Silva speaking to the boys during Training Camp.